ERM offer a full crankshaft seal for FIAT and LANCIA . All these seals produced according to famous brand seal . Such as Corteco oil seal, NOK oil seal ,KACO oil seal or SABO oil seal . Same design ,Good material . 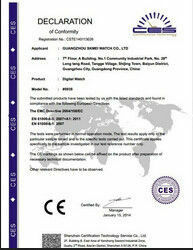 1) Good quality depond on good material . We use best PPS material filled . It is stronge enough. 2) Short lead time . 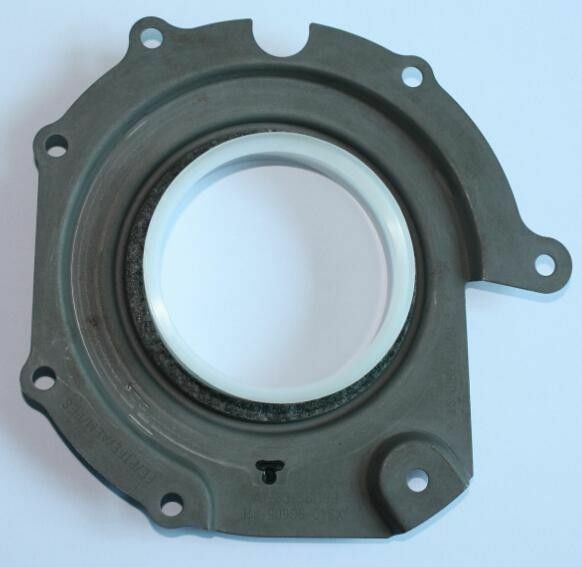 We have some stock of seals, if you need, we can delivery immediately . 2. Good Service: Our professional service before and after sale. 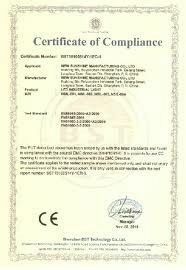 We can offer best quality seal and compertitive price . 2)Good quality . We can copy your seal ,or design new seal for you . We choose best best material and inspect strictly. 3)Short lead time . We delivery the goods in short time.